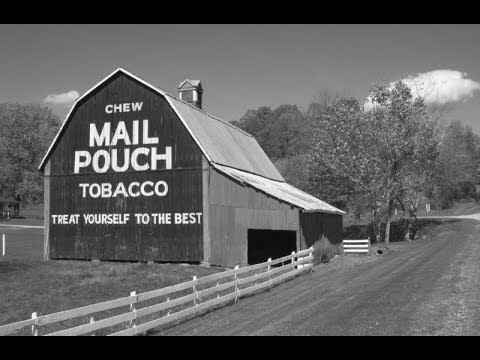 Barns were painted with the Mail Pouch Tobacco slogan between 1891 and 1992. Here’s the story behind this American icon. 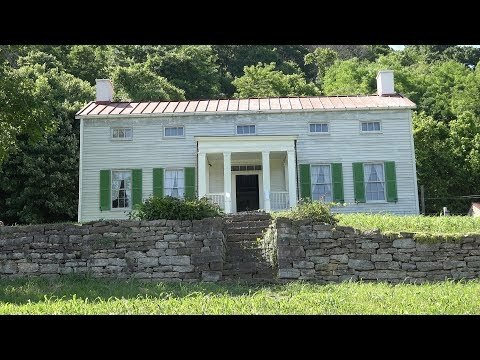 The Thiebaud Farmstead was established in the early 1800s. The farmstead is most notable for its success after the construction of a hay press barn. 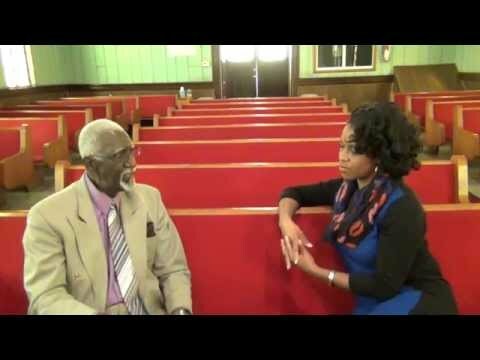 The Ministry of Elijah is a church in Addyston yet the building was originally a barn! 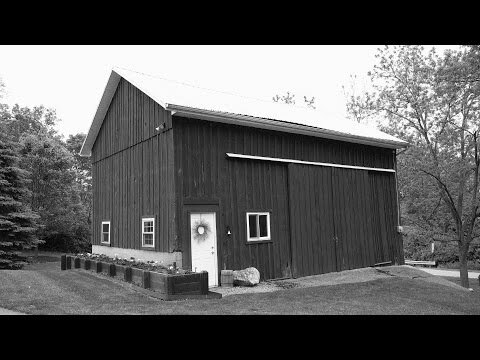 The Carson Road Barn was constructed around 1916 and is one of the older barns still standing in the county. 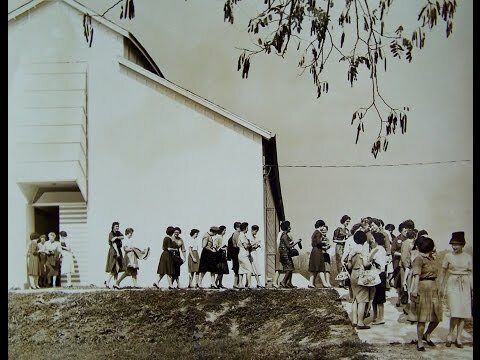 Grailville Oratory began life as a dairy barn in 1813 and converted in 1962 into the modern chapel of today.